The musicians of the Shreveport Symphony Orchestra perform throughout our community all year long. They share their love of music through interactive performances, demonstrations, and coaching sessions! 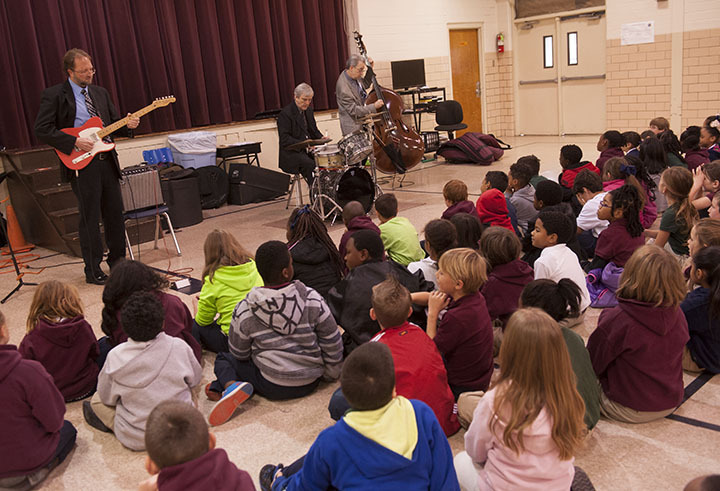 Elementary Programs: Our elementary school programs are 45-minute interactive performances that give students an up-close look at the musicians of the orchestra, the instruments they play, and many different styles of music. We will also provide you with a supplemental curriculum guide that will include lesson ideas to use with your students. Middle and High School Programs: Our middle and high school programs are best suited for orchestra and band classes, providing intermediate and advanced students with the chance to work directly with professional musicians. Cost: Thanks to generous support from our supporters the SSO On the Go programs are free of charge to all public schools in Caddo and Bossier Parishes; and $100-$250 for private and homeschool groups. How to register: Fill out a registration form here! More questions? Contact George Hancock, Education and Community Engagement Manager! This program is supported by a grant from the Community Foundation of North Louisiana; and by a grant from the Louisiana Division of the Arts, Office of Cultural Development, Department of Culture, Recreation and Tourism, in cooperation with the Louisiana State Arts Council. 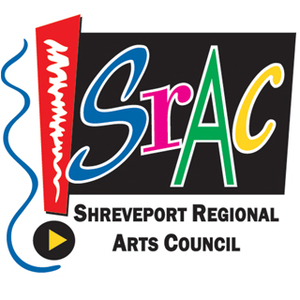 The grant is administered through the Bossier Arts Council and Shreveport Regional Arts Council.